We have a lot to offer here in Brownwood. 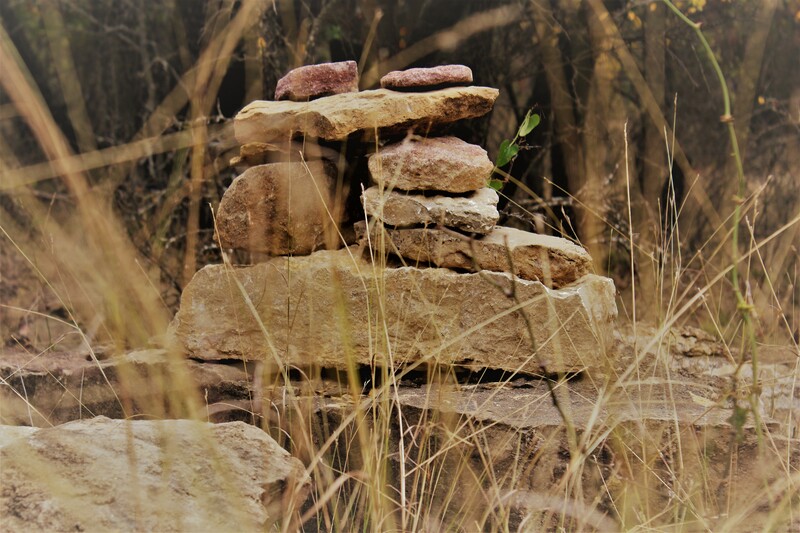 We are the top of the Texas Hill Country with rolling hills, Oak grove forest and lots of outdoor activities. If you love to paddle, then we have great opportunities on the Pecan Bayou, a part of the Texas paddling trail. This beautiful stretch of slow moving bayou water is a great place to fish or catch many of the birds on the check off list for the area. You can paddle several different stretches and since it is slow moving waters, you can go up and down stream in the same float. We offer a kayak package that let’s you come and enjoy this fun day activity. 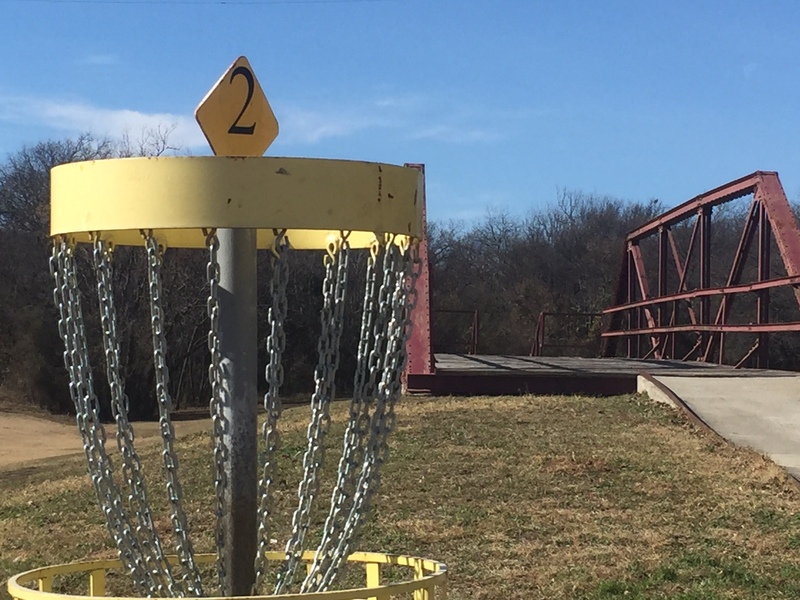 How about Disc Golf? 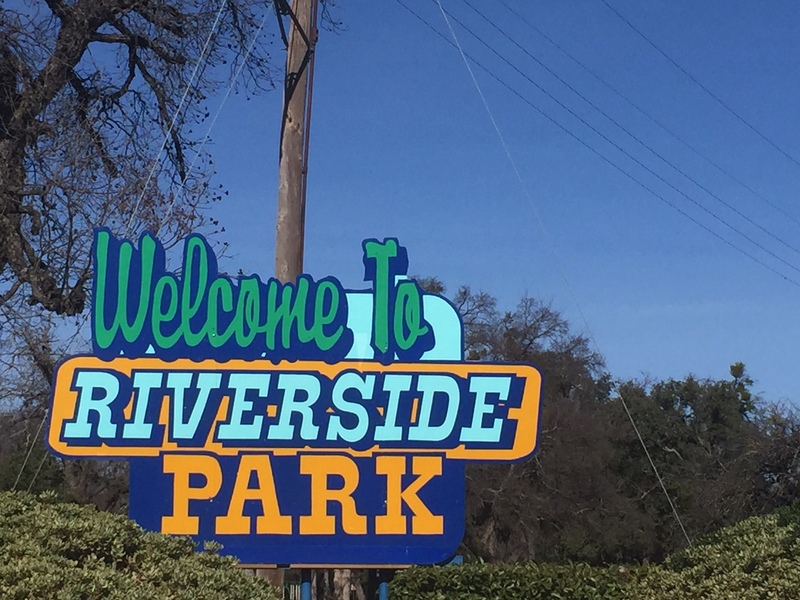 If you are into this fun new sport, Riverside Park offers a great 18 hole course. This park is centrally located in town, but winds along the Pecan Bayou. The pecan tree lined course is a beautiful place to enjoy the game. Our local chapter host several tournaments here a year. The park is kept by the City of Brownwood, and is open year round. Hiking is another great outdoor treat here. Lake Brownwood State Park has several trails from short to 5 miles. One of the trails winds along the shore of Lake Brownwood. And there are ample areas to fish if you love to do that. During the season The Wild Duck Marina rents out Pontoon boats. 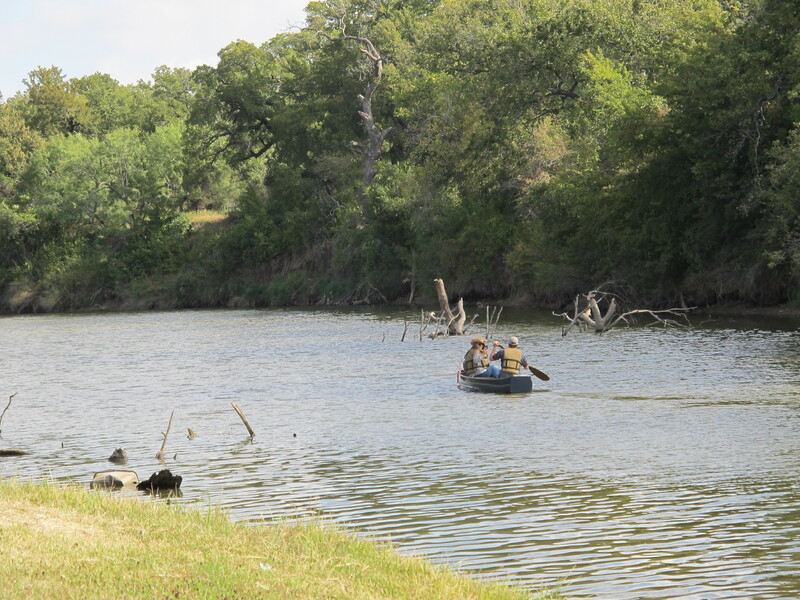 So what ever you love doing in the outdoors, we can probably give you a great experience here in Brownwood. Although I consider Wine Tasting a great new sport too. Come visit us and enjoy all we have to offer the outdoor lover. This entry was posted in Deb's Doodles and tagged Texas Outside by admin. Bookmark the permalink.